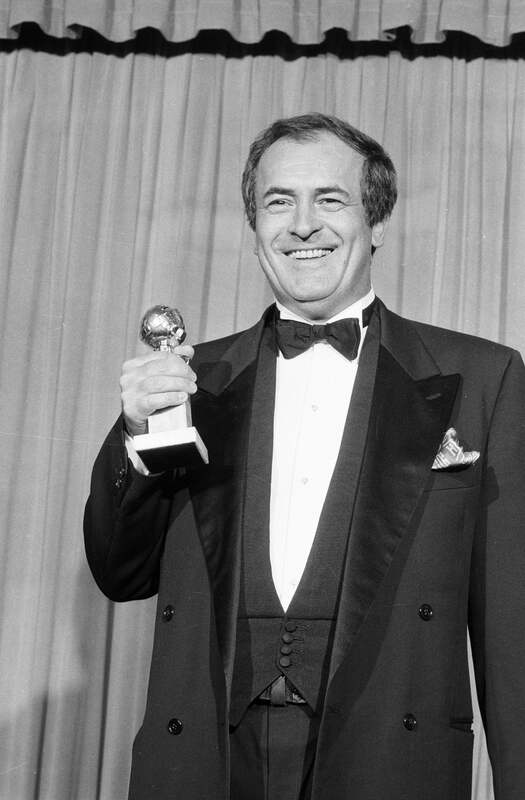 Bertolucci with his Golden Globe for Best Director for The Last Emperor, 1988. Writer/director Bernardo Bertolucci, one of the great figures of 20th-century Italian cinema, passed away on November 26. Having started his career as an assistant to Pier Paolo Pasolini he was the last representative of the country’s post-neorealist cinema which produced authors like Federico Fellini and Michelangelo Antonioni. Younger than those masters, Bertolucci nevertheless embodied film as artistic expression on a grand scale as well as social and political vehicle. He transcended borders winning accolades in Cannes, Venice, the Academy Awards as well as five Golden Globe nominations, winning twice (Best Screenplay and Best Director for The Last Emperor, in 1988). The Hollywood Foreign Press Association salutes his passing. Bernardo Bertolucci was, at least for the last decade, arguably the most famous Italian director. An auteur in that country’s great cinematic tradition he followed in the steps of Visconti, Fellini, Antonioni, and Pasolini as a major practitioner of the form, in a period in which Italian cinema blazed an artistic trail. Pier Paolo Pasolini, in particular, served as a mentor on his first film, La Commare Secca (1962) and like Pasolini, he – an admirer of Jean-Luc Godard - would become a seminal figure in avant-garde experimentation in the sixties and a principal author of political cinema. 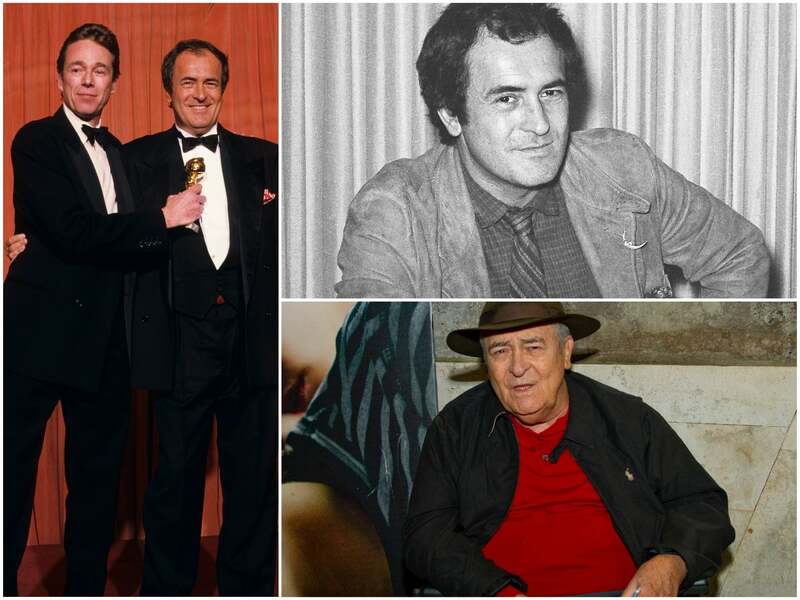 The master and the HFPA: (left) Bertolucci and Mark Peploe with the Golden Globe for Best Screenplay, The Last Emperor, 1988; (top) at an HFPA press conference for Luna, 1979; at his last HFPA press conference, for Me and You, 2012. The Bari Film festival honored Bertolucci in 2018 with the Federico Fellini Award for Cinematic Excellence, a Masterclass, and the world premiere of a restoration of Last Tango in Paris. He said at the time: “I chose Marlon Brando after the refusals of Jean-Luis Trintignant, who didn’t want to act naked, of Jean-Paul Belmondo, who considered the film pornographic, of Alain Delon, who would only agree if I made him a producer, for me an unacceptable conflict of interest."